Mother's Day is almost here. This is the perfect time of the year for men to honor the special lady in their life. Some people find it hard to decide what to give their loved ones on special occasions like this. Have you thought about giving your wife or your mom Photo Pendants? Well, recently I was given the opportunity to review Mother's Day Jewelry from PicturesOnGold.com. 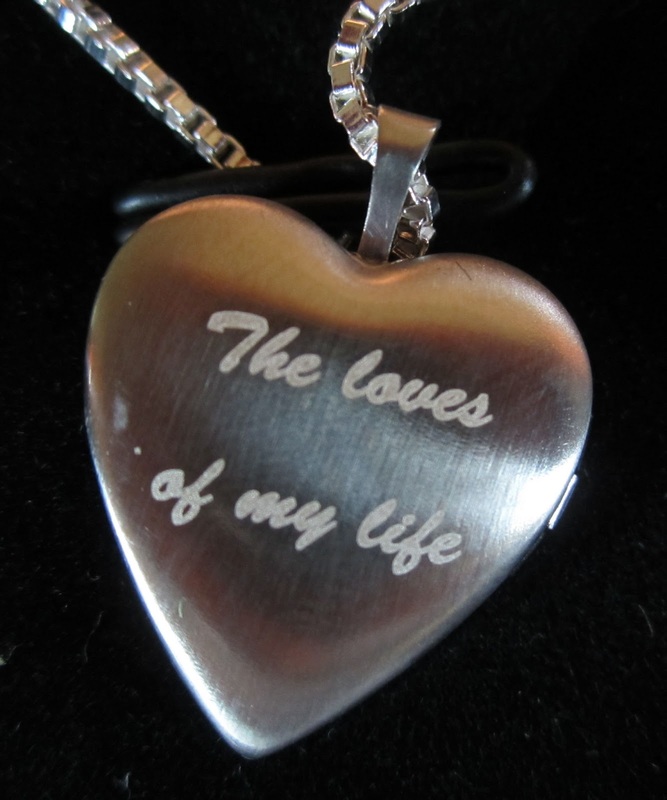 This company is a direct manufacturer of personalized jewelry, that can be engraved with special phrases, with a laser-colored photo of your choice. I love anything personalized, so imagine my delight when they give me this chance to work with them for a review and a giveaway. Yes, you read it right! 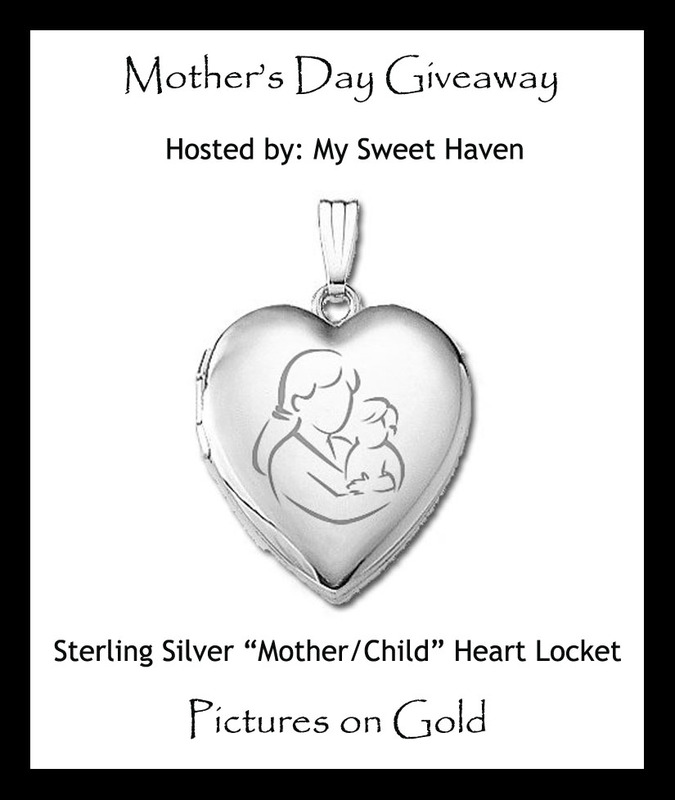 One lucky reader of My Sweet Haven will also get a chance to win a stunning sterling silver jewelry from the Mother's Day Photo Lockets selection. They have eight different styles to choose from. 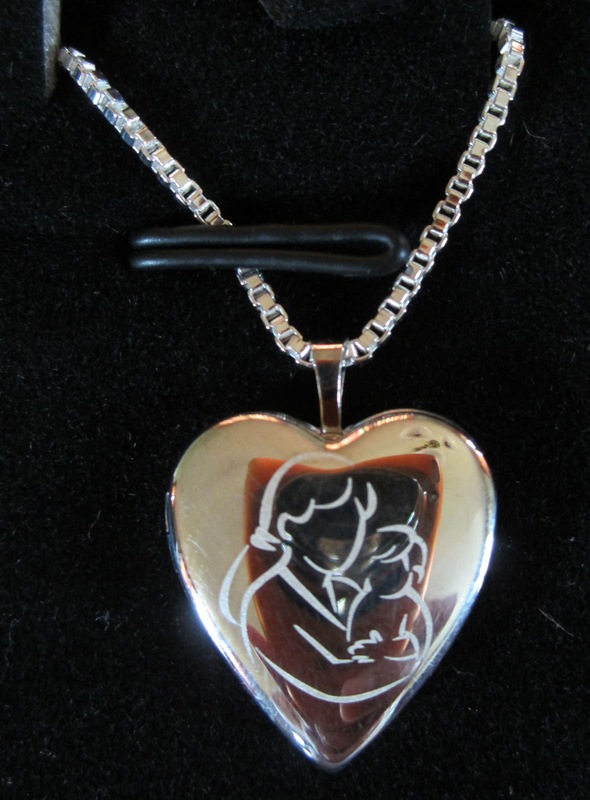 What I got from them is the Sterling Silver Mom and Son Heart Locket. This locket came with an 18 inch sterling silver box chain. I can honestly say that I was really impressed with how it turned out. I chose a beautiful picture of Jeff and Caleb and had the message "The loves of my life" engraved on the back of the locket. I was really amazed with how beautiful the jewelry looks like. The locket and the chain are shiny and you can tell it's been crafted with high quality standards. I am really grateful to PicturesOnGold for this wonderful Mother's Day souvenir. I wouldn't hesitate to recommend this site to those who wanted to impress their lady loves with a beautiful symbol of motherhood. I'm sure any mom would jump with joy if given a gift like this. Besides the lockets and pendants, they also offer other equally elegant products like Family Tree Pendants, which of course you can also personalize. You see, there's no reason to look for other places to find that special piece of jewelry for your loved ones since they have it all. I love my new necklace so I wear it right away, lol! Now here's the fun part. The giveaway, of course. 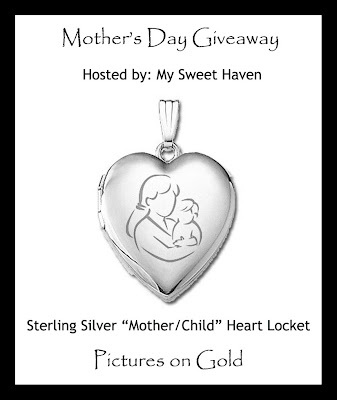 As I've mentioned above, one lucky winner will choose one Mom with Child Sterling Silver Heart Locket with 18-inch Silver Box Chain valued at $165.00. This is open to all US residents, ages 18 above. The giveaway will run until May 9th at 11:59 PM. So don't waste any second, please use the Rafflecopter Form below to enter the giveaway. Goodluck guys! Disclosure: Product mentioned above were provided for FREE by PicturesonGold.com for product endorsement/review purposes. I am disclosing this post in accordance with the FTC guidelines concerning the Use of Endorsements and Testimonials in Advertising. Indeed, a perfect and stunning gift for mother's day. I love the pendant because of the photo you can put inside it. The sterling silver is a plus, it's a good kind og jewelry. I also like the length of the necklace just enough not too long. Great pick. I'm joining the giveaway mommy i hope I win. love love love the necklace. That is one beautiful locket ate Jhen.. :) I love it! Although I don't wear any necklaces, but I would love to win it for my SIL, she will love it. My mama doesn't wear any jewelry either so my SIL is the only I can think of. What a beautiful locket! One any Mom or Grandmom would love! 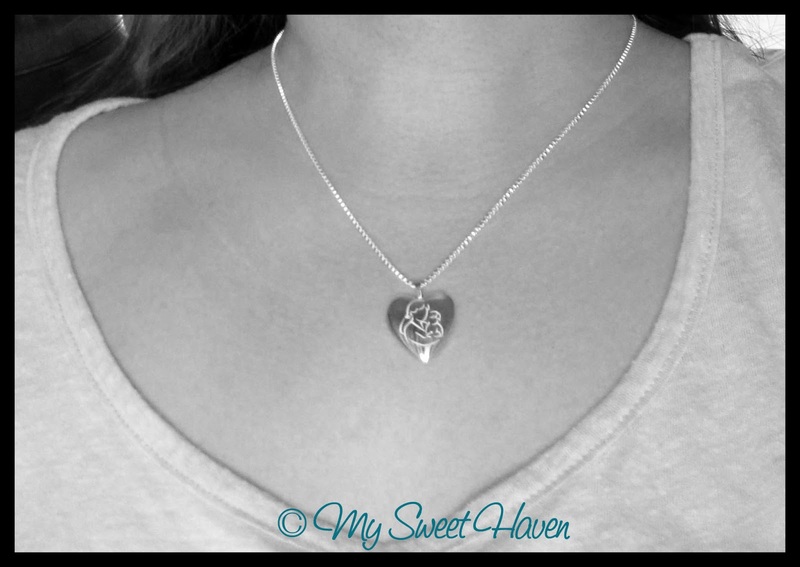 The locket is so beautiful and an amazing gift for Mother's Day! The necklace is definitely very beautiful. It's a locker too which you can put a picture inside it. I would love to win! I have a locket too but it's a bracelet. This is great Mother's Day gift. So simple and yet so pretty. I love it! I love the locket. It is beautiful and would make a very meaningful gift. That is the sweetest thing ever! I would like to have one like that! I like the silhouette of the mother and child. Joined :-) and good luck to all. Is the design in front engraved sis? This is a great gift ideas for any mom on mother's day! This would be the perfect mothers day gift! I would love to have one as well. This necklace is so beautiful and would make a great keepsake to one day give to a daughter. I love their website, too. So many cute gift ideas. Nice necklace and good luck to all the participants. That is very pretty makes for a beautiful mothers day gift! yay! what a stunning gift for mom's this coming Mother's day.. i'd love to have this as a gift.. These are so beautiful. I would love a necklace like this to cherish. Ate Jhen I am back again. THat is really one lovely locket and perfect for a Mother's Day gift. This is a very sweet gift , Good luck for the lucky Mommy who will get this precious necklace. 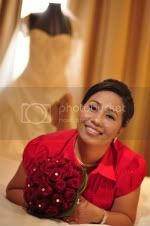 Advance Happy Mothers day to all! What a nice locket, I want one too! This is a perfect gift for Mother's day indeed. This is so perfect & beautiful I would love to give this to my wonderful friend who just had a baby girl 11 days ago. 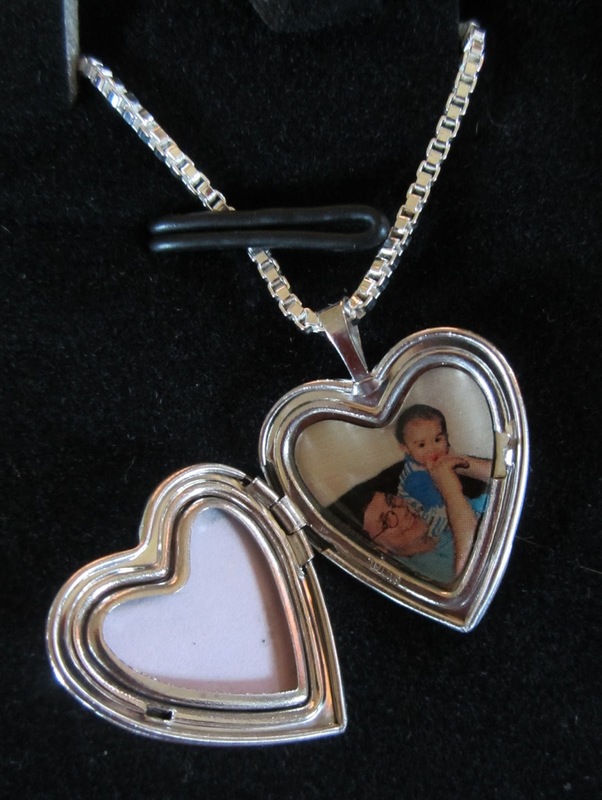 I love to have one for my daughter so she will keep it for her and put mom & dad pics. I joined! Tried to return the favor by following you via Blog Lovin and twitter but these weird pop-ups keep appearing and they don't allow me to follow back. I tried several tines but I keep getting blocked! Hello Mommy Jenneth :) I'm back for BPC. My goodness tomorrow is the last day for this giveaway. Good luck to us! Whoever the winner will be very lucky and will feel very special this Mother's day. That is a cute necklace, Jenn! Perfect for Mother's Day!